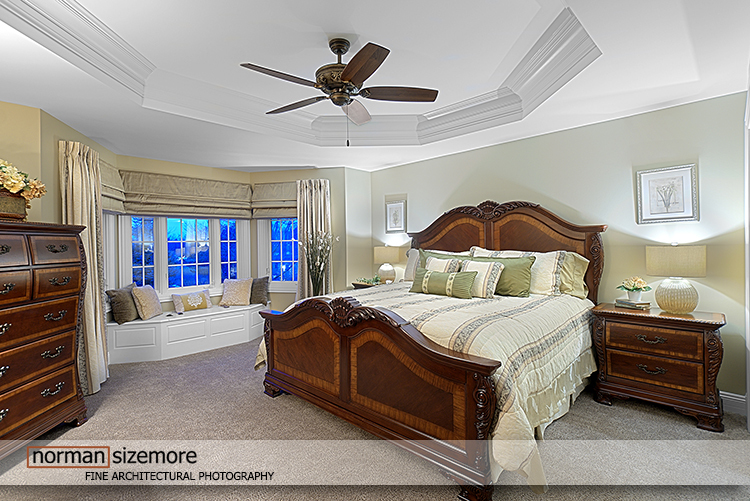 Chicago Interior & Architectural Photography: Small photo shoots? YES! I often have the opportunity to chat with designers, architects and builders while working on projects. I am surprised how many work on a space over time and then feel it’s necessary to wait until the entire project has been completed before scheduling a photo shoot. But that isn’t always the wisest thing to do. Case in point. Below are three images photographed in December. 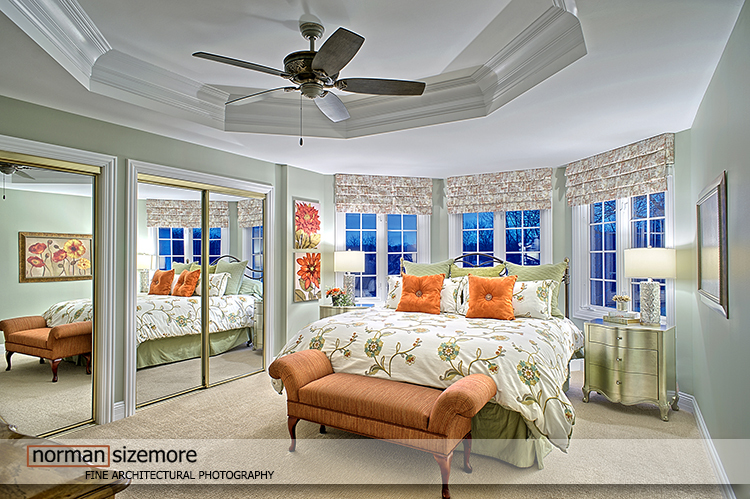 The homeowner has been slowly having her interior designer do the home, but at a leisurely pace. One room at a time over the months that they ‘winter’ in Florida, which means it has taken several years to complete this home. As a result, the designer has been having me photograph each room as it’s completed. This ensures the project shots look fresh and that none of the finishes show any wear. It also allows her to start using her images in her marketing materials right away, which is a huge advantage. 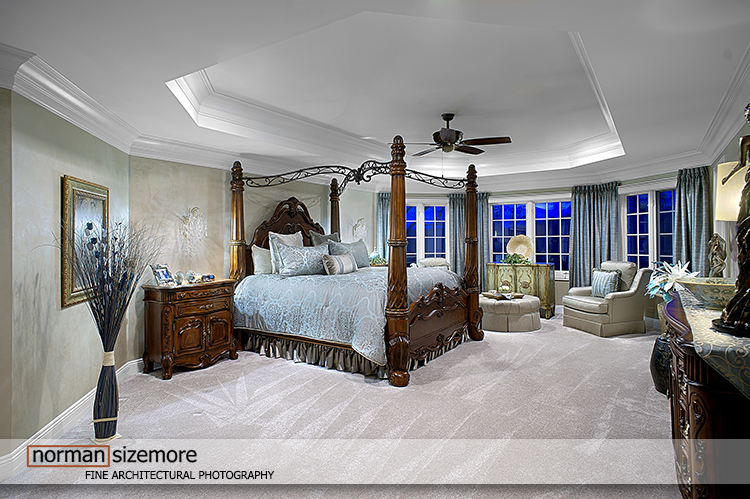 Whenever I mention this, potential clients are amazed that we would shoot just one or two rooms at a time. Of course! Small photo shoots are fun, and since we are focusing on just a few areas, attention to staging and compositions can be done without rush. Additionally, some might schedule one or two rooms and do a couple of locations at a time. That is fine too. It’s important to us to be flexible and work with our clients/homeowners schedules. So all you who would like to add new work to your portfolio, but have only one or two rooms to shoot, give us call. We even have a popular package rate for small projects.